The Prince of Wales said he would do 'anything Meghan needs' when Prince Harry asked him to walk his bride down the aisle. 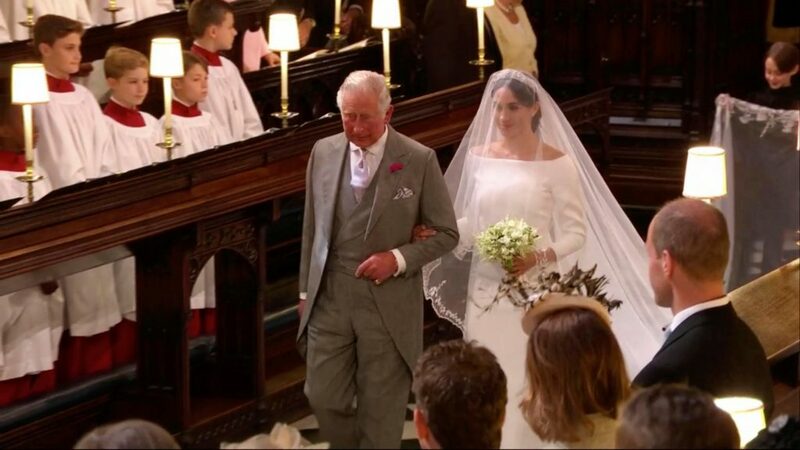 Speaking of the moment said 'Thanks Pa', as Charles led Meghan up the aisle, Camilla said: "I think that was very touching, sitting where I was I couldn't here what was said but after watching it on the television, it was a lovely gesture." Prince William also said he wishes his dad saw more of his grandkids – and fears for the workaholic’s health.